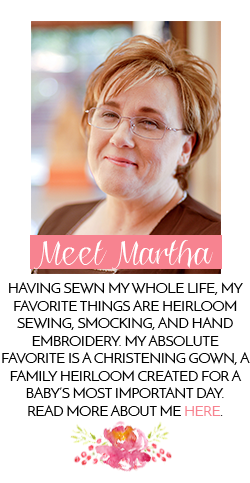 Southern Matriarch: I Lost My Mind! Convention has so many high points. Girlfriends, meeting new friends, (hey Janet, hey Vicki), of course classes and learning new things. All that being said, there are two big highlights; market day and banquet. I was walking to market, chatting with my friends. A lot of these gals don't have local sources for supplies or are not comfortable orderinng online. Neither of those situations pertain to me so there REALLY isn't a thing I need. I even said so as we strolled along on the way. "There is nothing I need." I. Lost. My. Mind. between the door and the first table in front me. Lost. My. Mind! 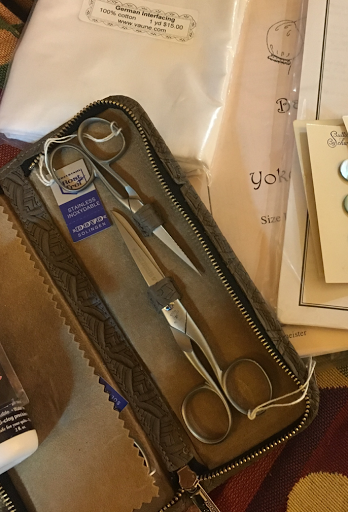 Before I knew it I had bought this delightful set of Dovo scissors from Vaune of Vaune.com. There is a third pair snuggled under the leather flap. They jumped into my bag and my credit card jumped right out. I was off to the races and there was no stopping me then. 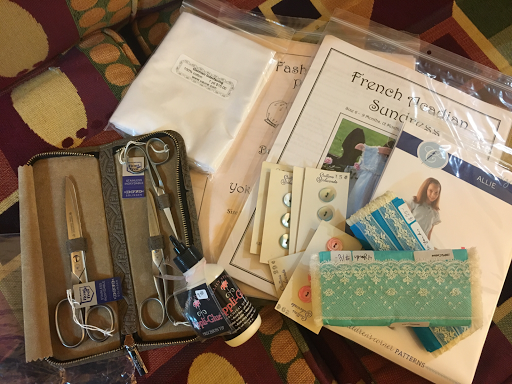 I bought laces, patterns, buttons and interfacing as well. There was nothing I needed. 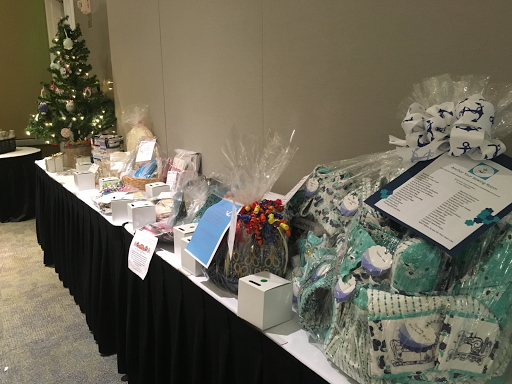 I have also made my donation for raffle basket tickets. Banquet is tonight, wish me luck. 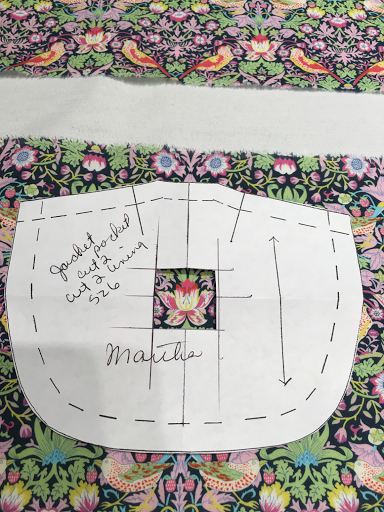 In class today we are cutting into our Liberty of London lawn. I also spent more than I intended, but isn't that the way it always is? I have known people who mailed their laundry home! :) Your secret is safe from me. If you want some of this color way, the ONLY person who has it now is Gail Doane. She might be willing to help you out. Just helping a friend.